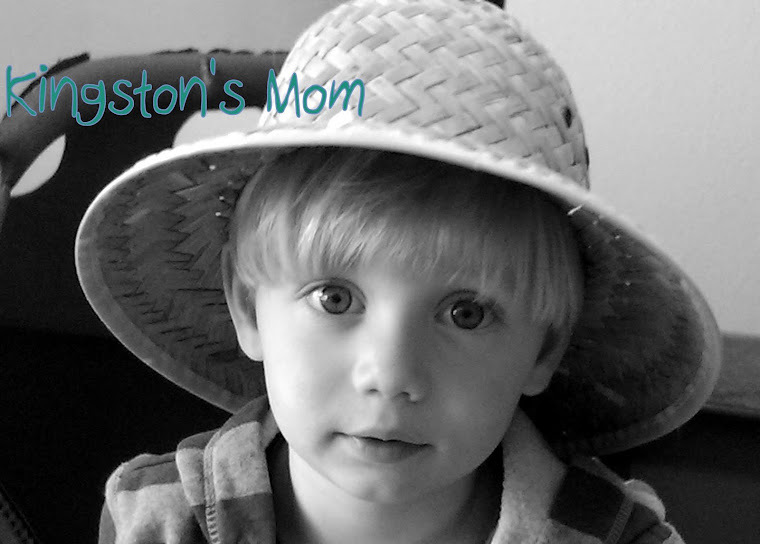 Kingston's Mom: Thanks, Ron, Wendi and Davie! Nigel's boss and friend, Ron, and his family gave Kingston some bath toys as a baby present when he was born. They gave him a tug boat with a bunch of "passengers" that do various fun things like squirt, click, pour and sprinkle! Apparently, this was a favorite of Ron and Wendi's daughter, Davie (potential future Mrs. Haynes!). Now that Kingston is really loving the big boy bathtub, he has found a new appreciation for tub toys. The boat is a big hit! So for Dad, all way out there in California, and Mr. Ron, who is out there with him, here is Kingston enjoying his toys. Splish splash, guys! Oh, and Mr. Ron, do you think you can use Kingston in the next Gorilla ad?